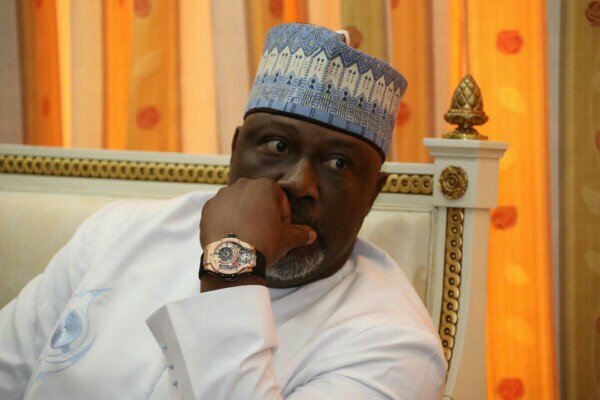 The senator representing Kogi West in the National Assembly, Dino Melaye, while reacting to the recent killings of innocent Nigerians by the Police has called for a reformation in the Force. The Senator claimed that the reformation of the police force, most importantly the Special Anti-Robbery Squad is necessary to the lives of Nigerians. Melaye who took to his Twitter account challenged the acting Inspector General of Police, Adamu Mohammed to reform the Nigerian Police Force. Recall that recently an operative of SARS was reported to have killed an innocent Nigerian identified as Kolapo.